The EcoHitch is made by EcoPeople for EcoPeople. It fits into the active lifestyle of the environmentally conscious person who is on the go. 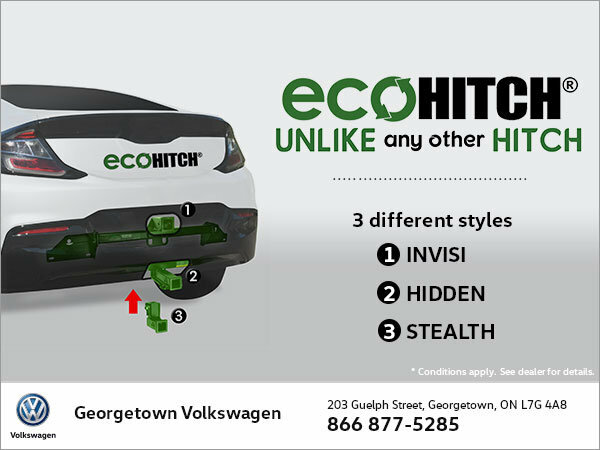 Contact Georgetown Volkswagen today to find out more!